Yeah this is one of the hardest questions to answer when you’re in the early stages of your wine drinking. A glass of bubbly is a glass of bubbly, right? How many of you refer to every sparkling wine you drink as Champagne? The first difference between sparkling wines are where they’re made. Champagne is from North East France. Prosecco is from North East Italy. Cava is (mostly) from North East Spain. To be precise it’s from a few different areas (mostly around the North East). Penedes, in Catalonia, is by far the biggest area of production, it’s why you float around Barcelona (hopefully) from Cava bar to Cava bar. But it can be made all the way up to the Basque Country. So the climate where the grapes are grown do vary quite a bit. The grapes they’re made from are obviously a big factor in how they’re going to taste. I haven’t come across Cava grapes in anything else really. They might be in a few regional wines that do it, but not that I’ve seen on the shelves in the UK. Xarel-Lo, Macabeu, and Parellada are the three main varieties. I just love the way they sound. They sound so…well…Spanish! The method that’s used to make them will have the biggest difference on the final finish. Cava uses the same method as they do in Champagne. It’s called the traditional method. It’s where a still wine is put in a bottle with some more sugar and yeast, covered up, and allowed to ferment more. The gas from the fermentation is trapped in the wine, and the yeast eventually dies and becomes part of the wine too. So you get bubbles, and bready smells and tastes. From all our point of view I guess, the price is the most obvious difference. We did english sparkling wine the other week, how much was that? Right up there with Champagne prices, right? So why is Cava a third of the price? Are the others 3 times better than Cava? Well look, it’s a different drink. Production costs from wine to wine vary massively. One example is fermentation times. 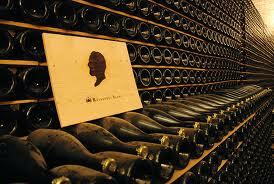 In Champagne and England they store the bottles for 3 years or more. In Cava the minimum is 9 months. Your storage costs are less, your turnaround time of stock is better. It’s little things like that. Just remember with each wine you try, they’re a different drink! 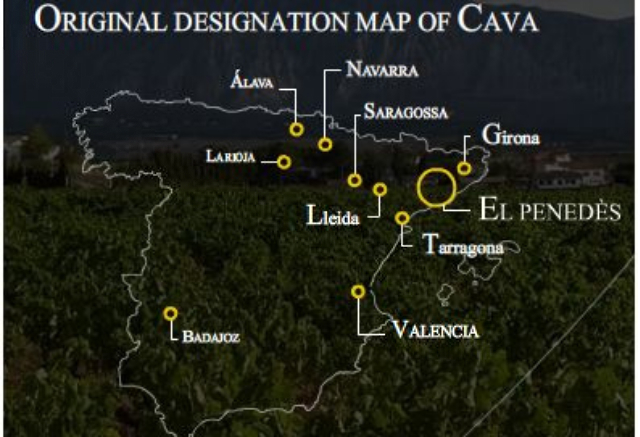 Literally the only map of the regions of Cava you can find on the net! 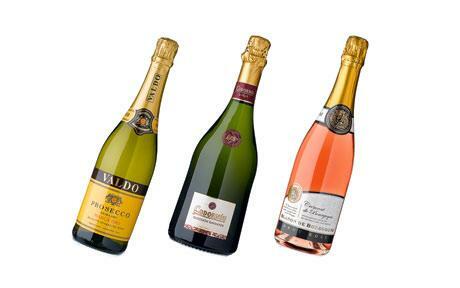 Pingback: Please Bring Me My Wine | #NWTW Week 25: What Do I Reckon Cava Should Taste Like?